Yesterday was an awesome day. AWESOME! 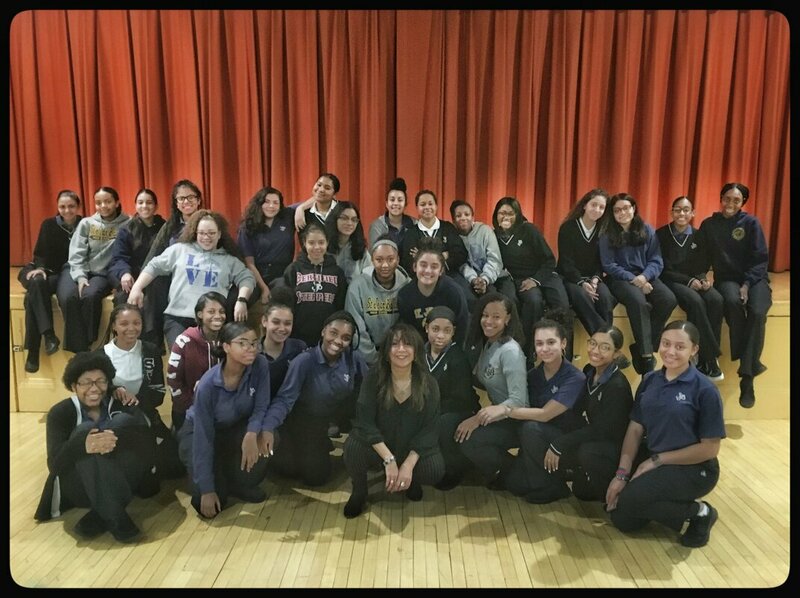 I had the opportunity to go back to my high school, St Jean Baptiste, and give a lecture with a Q&A about music, art, and life as an artist to these amazing creative beautiful girls in the very same auditorium where I got my start as a teenager. I have no doubt that these young ladies will be making some serious noise in the years to come with whatever road they choose to take with their creativity. 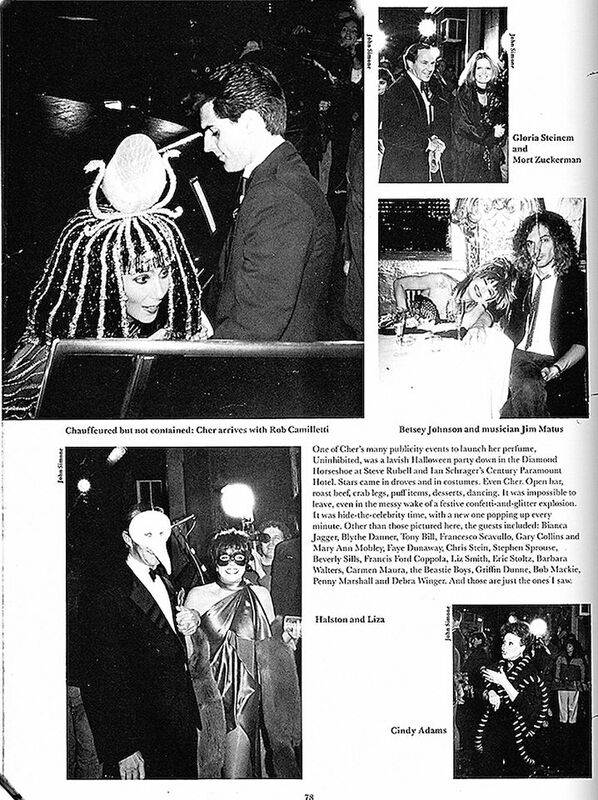 A little 'way back Wednesday' Halloween throwback to when I DJ-ed this FAB party for Cher covered by Details Magazine. 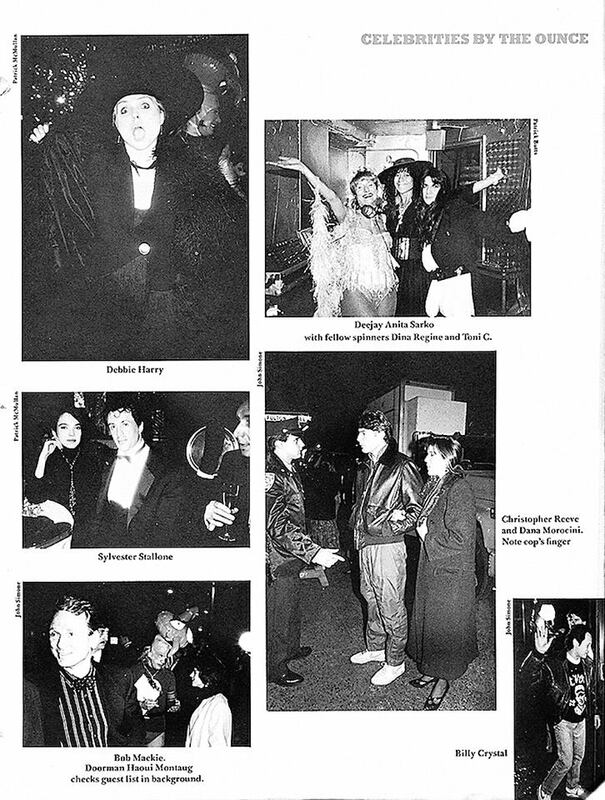 The guest l included Debbie Harry (Blondie) Billy Crystal, Sylvester Stallone, Christopher Reeve, Gloria Steinem, Halston, Liza Minelli, Betsey Johnson, and more. It was over the top fantastic and the dance floor was on fire! Happy Halloween everyone! From time to time NY Magazine has featured the high profile events I have DJ-ed as well as consulting with me about music their articles. In the most recent NY Weddings issue, they did a feature about weddings by a fire, and added my choice of 'fire' songs. My photo featured in New Led Zeppelin Book! 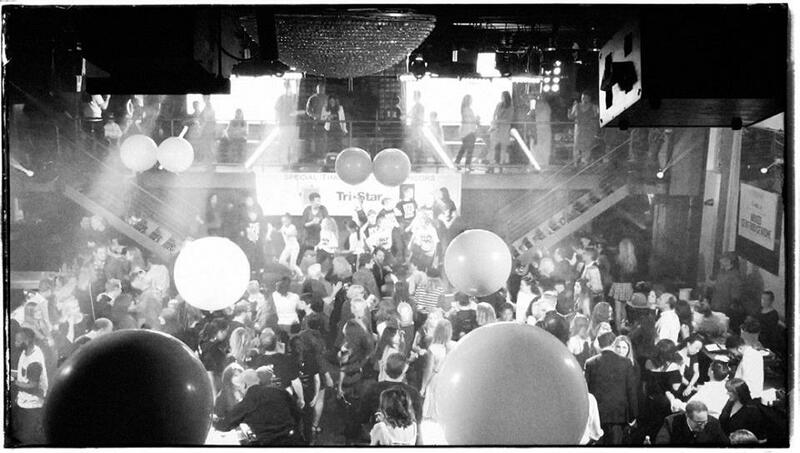 The Felix Organization is a charity I DJ every year, founded by casting director Sheila Jaffe and Hip Hop legend Darryl McDaniels from Run DMC. The charity raises lots of money to send foster kids to Camp Felix where they learn life skills, and have fun. Many of the kids grow up and continue to volunteer. This past year was a blast and we raised a lot of money for these children. Please consider clicking on the link and donating to this wonderful cause.